Are you looking for a rewarding career that requires intelligence, stamina, and creative problem-solving, but doesn't require 4+ years of college? The Power and Trades Pathways program might be right for you! The program is available to any interested high school graduate who is 17 years old or older. There is no upper age limit. The program prepares you for a skilled trades career in the energy industry. The program trains graduates for high-demand job roles within the energy sector and skilled trades such as electric operations, gas operations, construction, and engineer technicians. Six major career pathways are available through the program. Most can be completed in just one year, preparing you to enter directly into a paid apprentice program in the field. Demand is high! Within the next 5 to 10 years, half of the current skilled workforce in the energy trades will be eligible to retire. Many more skilled trades workers will be needed in these high-paying professions. The stackable credential training approach is focused on teaching the core skills for skilled trades so students can obtain single or multiple certifications or degrees, thus "stacking" their credentials if they choose. 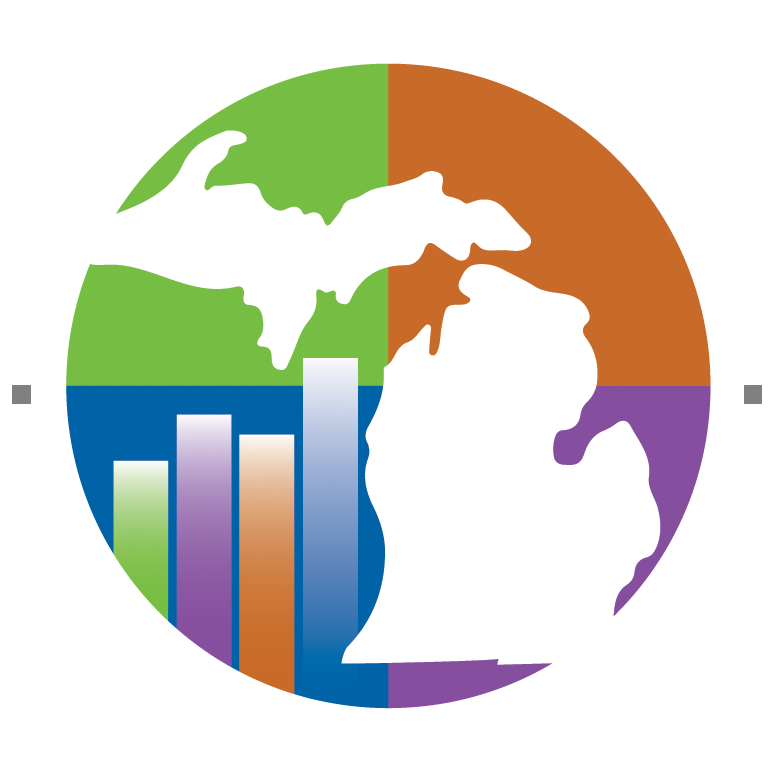 The program is open to anyone, and plans are underway to coordinate directly with Veterans Affairs, Returning Citizens Re-entry Programs, and Michigan Works through the Workforce Innovation and Opportunity Act. The program is aligned with registered apprenticeship programs. Students gain skills to obtain entry-level employment or an apprenticeship in the energy industry. Students can explore different career paths within the energy industry while earning a usable credential. Students have the flexibility to transfer to different job training roles in the program with minimal, if any, lost credits. Students can decide on a career path based on their interest and ability to pass qualification requirements prior to taking classes. Students gain an understanding of the physical aspects of each job role through hands-on labs and career exploration. Students also gain an overview of job discipline and qualification requirements. Program instructors are industry subject matter experts and recent industry retirees, who understand the field from a hands-on point of view. Find out more about the Power and Trades Pathways program.